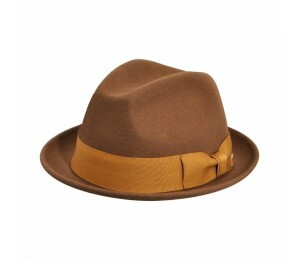 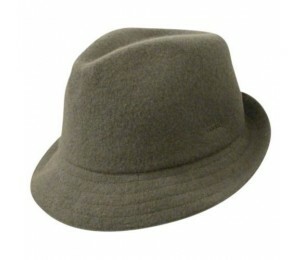 The trilby, a type of fedora style hat, is characterized by its short, "stingy" brim. 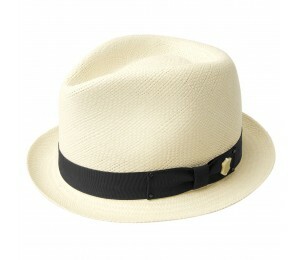 The brim is usually angled down in the front and up in the back, but generally allows you to fashion the brim any way you'd like, with both sides up, or one side up and one down. 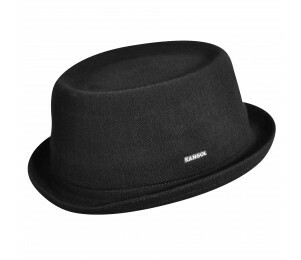 The trilby in recent years has essentially become synonymous with a regular "fedora" and most people refer to them as the same thing, despite the slight differences. 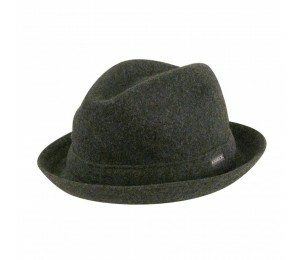 In the early 2000's, the trilby rose to popularity in pop culture due to musicians like Justin Timberlake adopting it as part of his signature style. 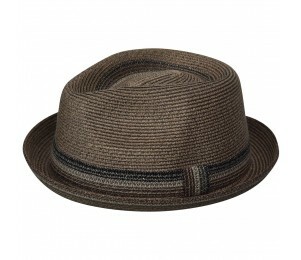 Striped, braided, plaid, and two-toned; trilby hats come in almost any color or pattern, adding even more versatility to this hat than it already holds. 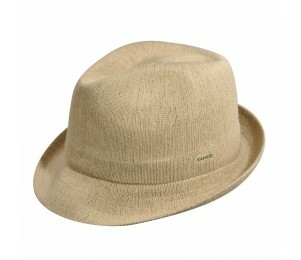 Along these same lines of diversity is the hat’s usage itself. 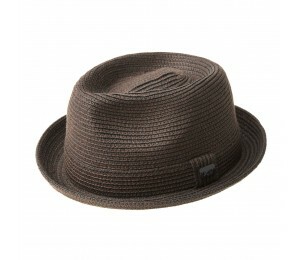 The trilby hat is equally at home in formal and casual situations, and may be dressed up or toned down for either occasion by the wearer’s choice in color and accessories such as hatbands, feathers, or other available details. 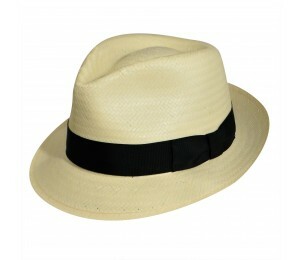 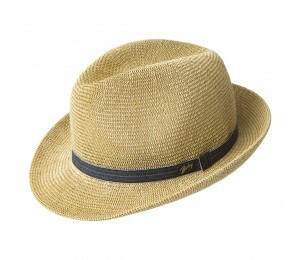 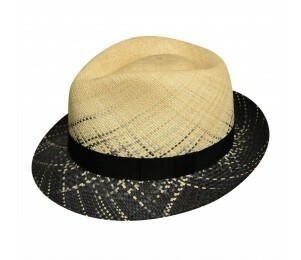 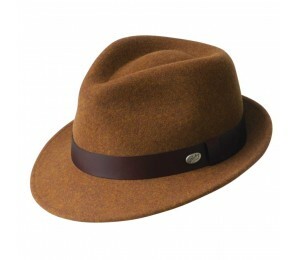 No matter what a customer is looking for, it’s hard to go wrong with a trilby.